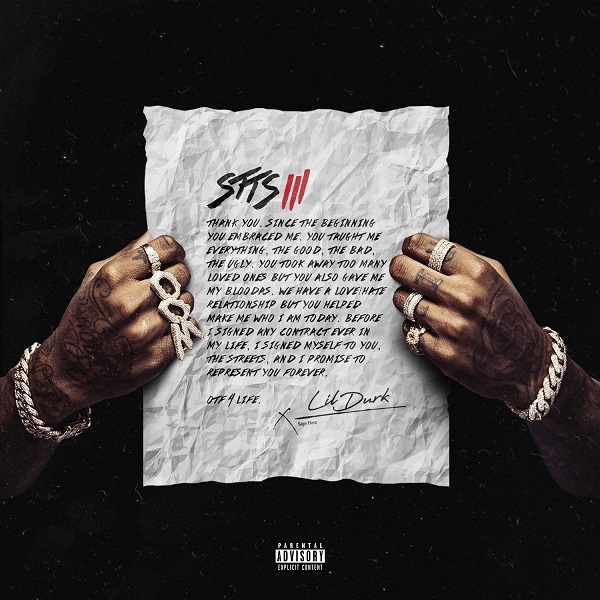 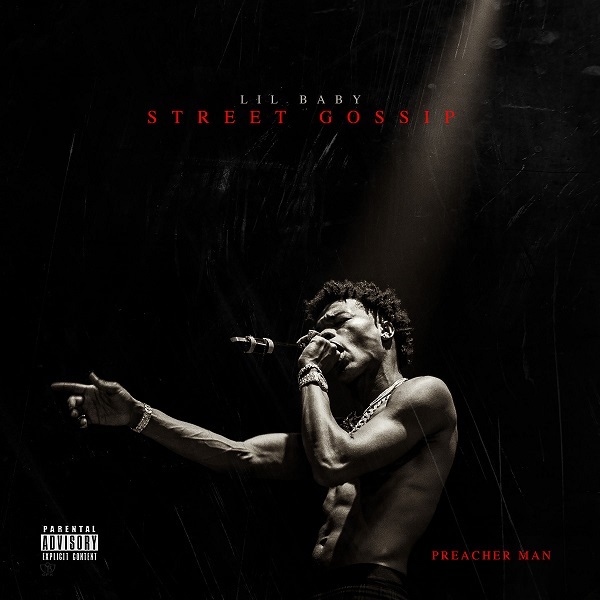 Lil Baby releases his new mixtape today called “Street Gossip.” With 13 tracks in total, features come from Meek Mill, Gunna, 2 Chainz, Young Thug, Gucci Mane, Offset, NoCap, and Rylo Rodriquez. 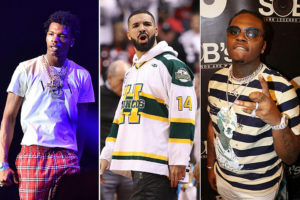 Lil Baby & Gunna join forces with Drake on this new collaboration called “Never Recover.” Produced by Tay Keith. 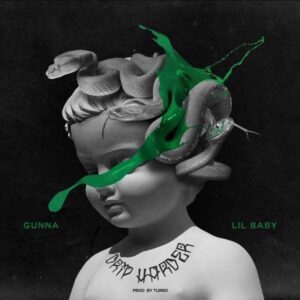 Lil Baby and Gunna join forces on this new collaborative project called “Drip Harder.” Production is handled mostly by Turbo, with assistance coming from the likes of Tay Keith, Wheezy, Quay Global, June James & others. 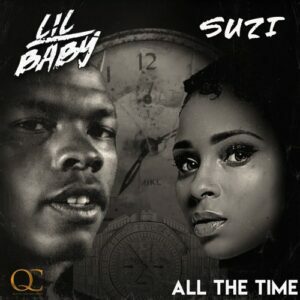 Suzi drops her new single titled “All The Time” featuring Lil Baby. 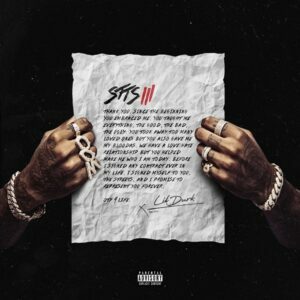 Lil Durk teams up with Young Dolph & Lil Baby on official music video for his latest single “Downfall.” Directed by BenMarc. Quality Control presents “PREACHERMAN”, an original documentary starring Lil Baby. 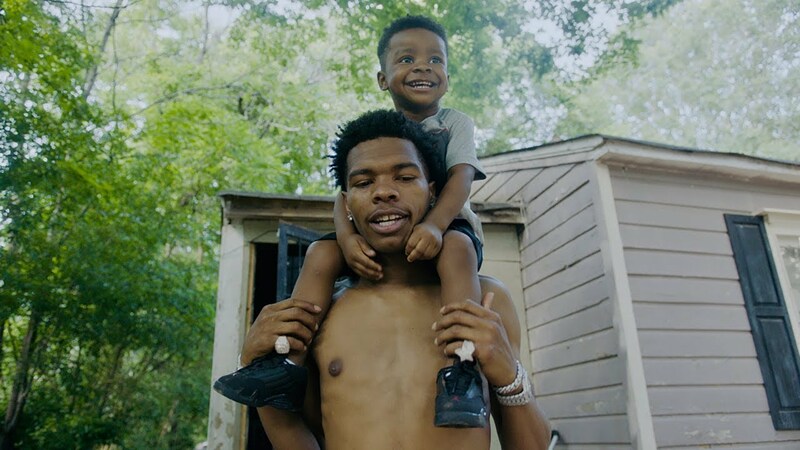 “Preacherman”, directed by Mandon Lovett, tells the story of Lil Baby’s come-up. 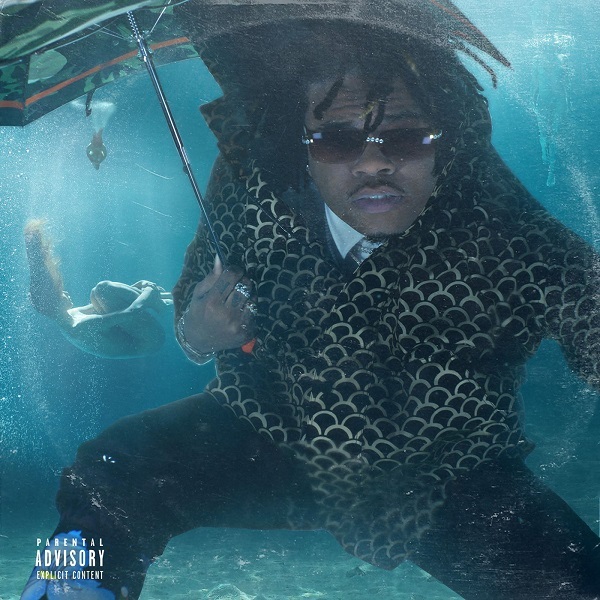 Also, the documentary discusses him being a fan of the ATL hip-hop to a full-fledge member of the scene. 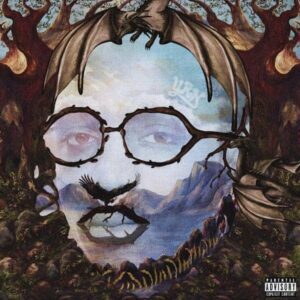 The documentary includes interviews with friends, family, as well as Quality Control boss Pierre “Pee” Thomas. 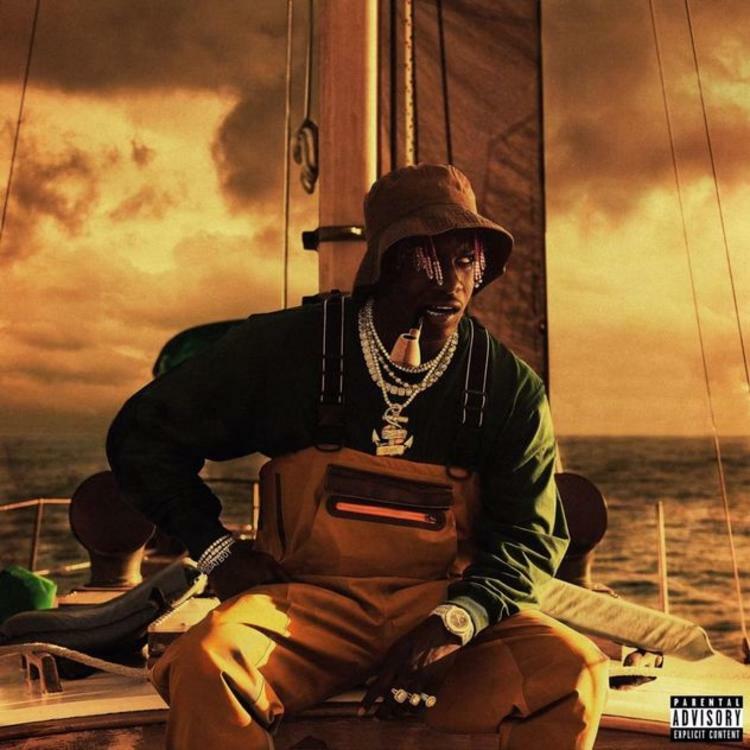 Starting with his upbringing on the streets of Oakland City in South West Atlanta, the documentary delves deep into his life.